SEEP’s Recycling Project is set to begin January 2015. 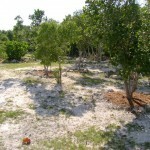 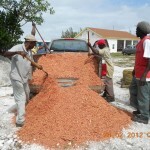 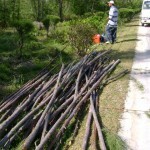 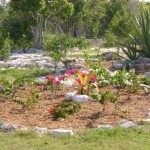 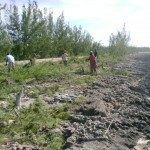 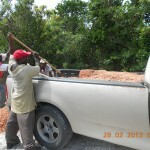 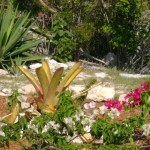 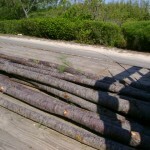 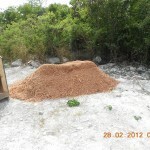 Through the financial assistance of the Windermere Island Foundation, SEEP began a mulching and milling program in January 2012. 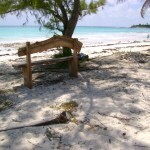 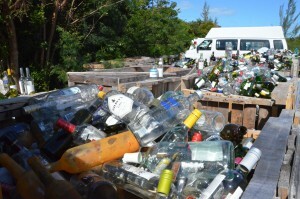 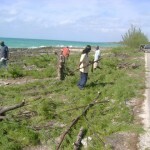 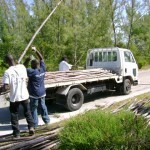 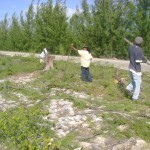 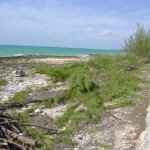 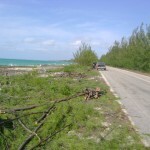 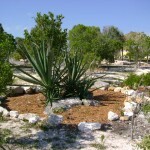 The initiative will assist with the removal of invasive plants such as the Casuarina which will provide raw material for the production of benches and mulch for the One Eleuthera Heritage Trail. 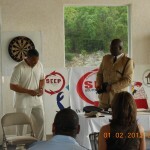 Please contact the SEEP office for more information. 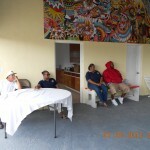 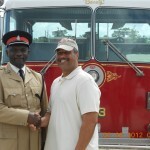 Chief Brian Cummings, a 31 year veteran of the Los Angeles Fire Department paid a visit to SEEP while on holiday on the island. 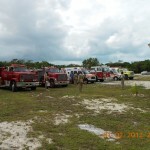 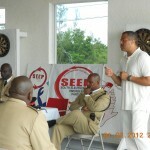 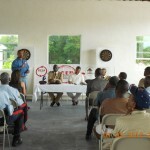 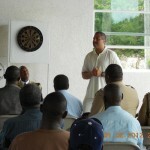 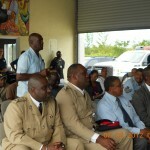 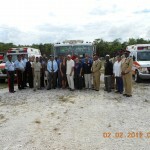 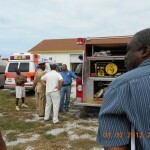 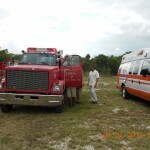 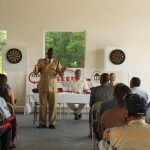 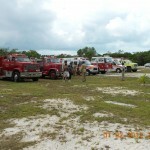 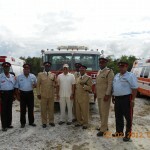 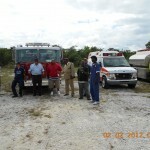 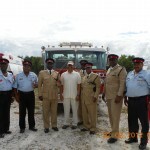 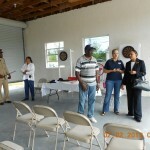 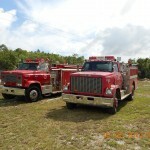 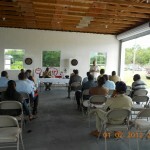 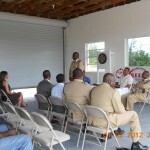 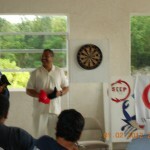 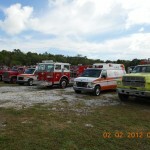 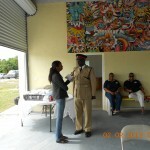 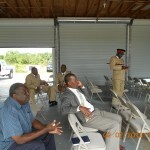 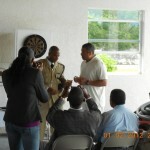 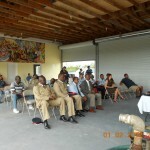 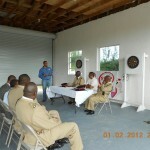 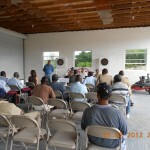 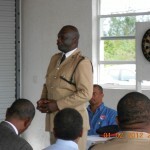 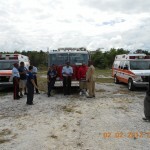 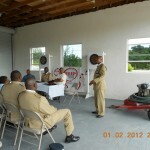 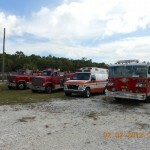 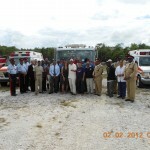 Also in attendance was newly appointed Director of Fire Services of The Royal Bahamas Police Force, Walter Evans.